Countess DemonicMercy aka Monica Asmodeus is a pure-blood witch living in Bristol. 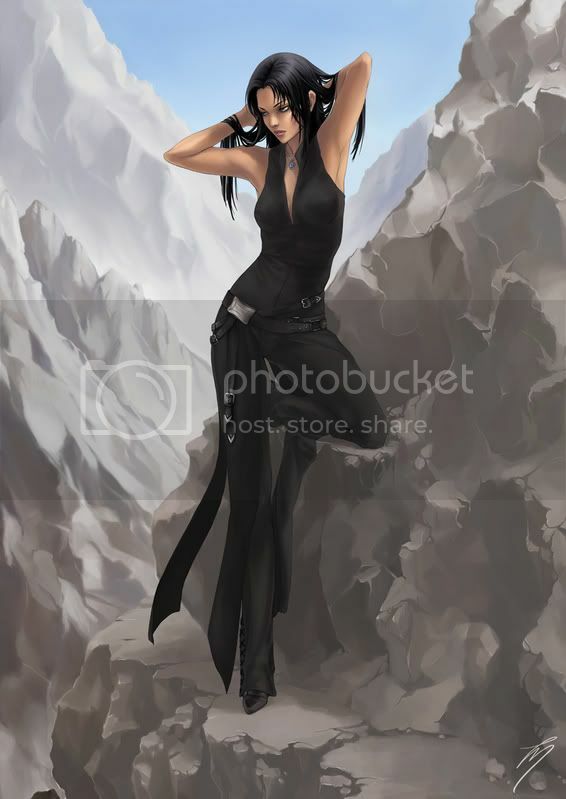 She wields a 9¾" Elder, Thestral Hair wand, and is a member of Slytherin. Monica Asmodeus was an Auror and champion duellist who was believed to have been killed during a violent attack upon the Ministry six years ago. Her return has sparked rumors of her involvement in ancient dark practices, but there is no evidence to support the claims. While under investigation, her position at the Ministry was suspended and she is presently in the process of rebuilding her life. Monica decries the secular attitudes of the puritans and is known to be opinionated and prone to discourse over violence. She holds no criminal record, and is known to help those who need it on occasion. While many of her old affiliations perished in the battle that was believed to have killed her, she still has many friends in all walks of life and does not hesitate to network as needed with newly met individuals.